Batman v Superman is now available worldwide in the Windows Store. Fans from outside the US can finally purchase the movie and enjoy its bonus content. The extended edition version of the movie brings better pacing, characterization and extra scenes that were removed from the previously released cinematic version. However, the faint-hearted should abstain, as this Batman v Superman version features more blood than the cinematic version. Batman v Superman: Dawn of Justice Ultimate Edition includes approximately 30 minutes of extended footage never before seen in theaters! Also includes Theatrical version of the film. Another piece of good news is that both the SD and the HD versions of the movie have the same price tag: $19.99/€16,99. If you buy the movie, you will be able to play it a wide range of Windows devices, including the Xbox, Windows 10, Windows 8, and Windows Phone 8. One year and a half after Superman battles General Zod in Metropolis, he has become a controversial figure. Batman, who’s taken care of Gotham City for nearly two decades, perceives Superman as a potential threat to humanity after his battle with Zod. After learning of Batman’s activities, Superman also sees Batman as a threat and seeks to stop him via the articles he writes in the Daily Planet. This is only the beginning of a fierce war between the two superheroes as they become marionettes in the hands of their common enemy. 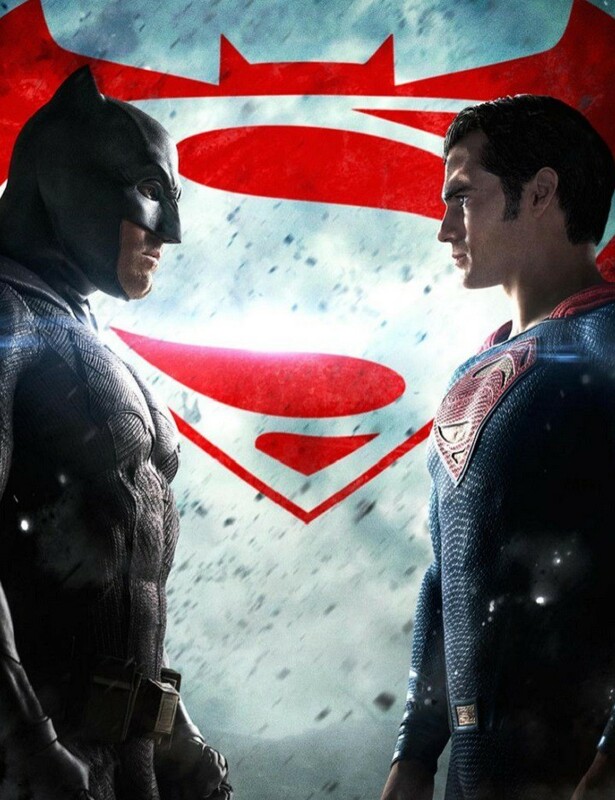 Superman and Batman realize they have been tricked into fighting each other, and join forces only when it’s too late. To see how the whole story unfolds, go to the Windows Store and download or rent the Batman v Superman: Dawn of Justice movie.